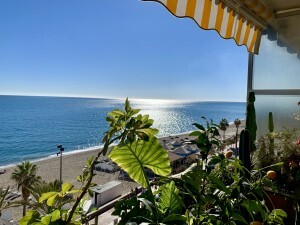 A brand-new development with two and three-bedroom apartments in the heart of Benalmadena. Modern and inspiring designs, layouts and high quality materials and appliances. Floor to ceiling windows to maximise the natural sunlight and ensure a seamless connection to the ample terraces with spectacular sea views. Two parking spaces and a storage room included. Communal area with well manicured gardens, pool area and gym. 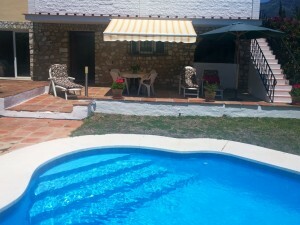 Only 400 meters to the beach and an abundance of local amenities just around the corner.